Don't be selfish; don’t try to impress others. Be humble, thinking of others as better than yourselves. 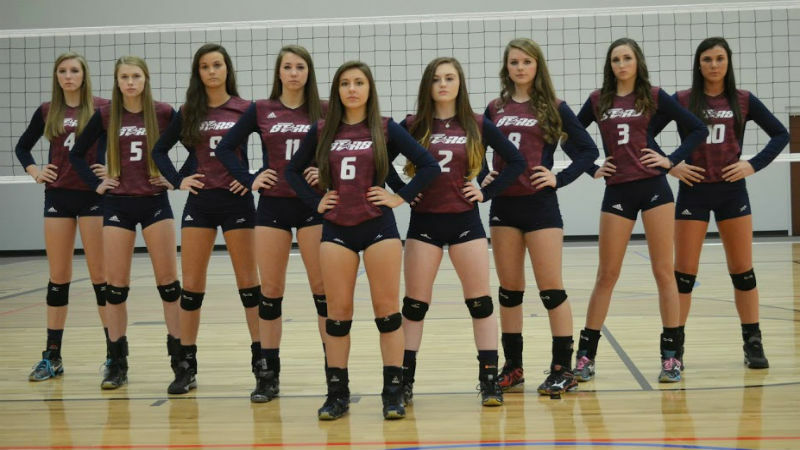 The Upward Star Center is home to the Upward Stars Upstate volleyball program which exclusively offers the development of the total athlete through the 360 Progression ™. We also will offer adult leagues, camps, and developmental programs. 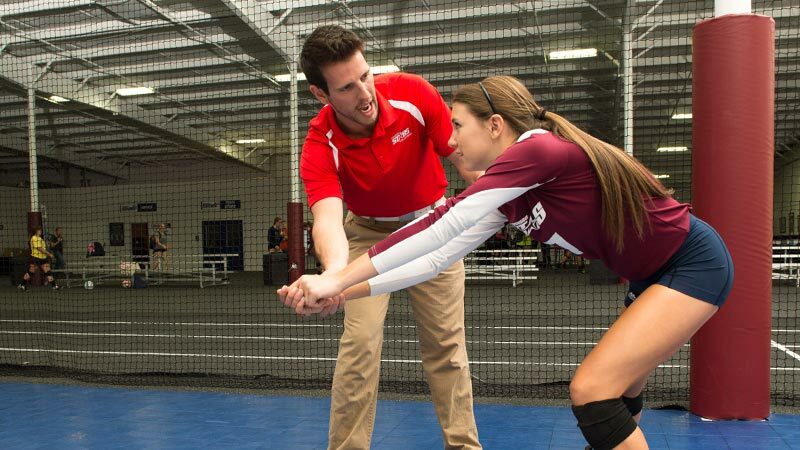 Whether you want to further develop your skills, watch an Upward Stars Upstate Volleyball match, or play in an adult volleyball league, we have various volleyball opportunities available to you! 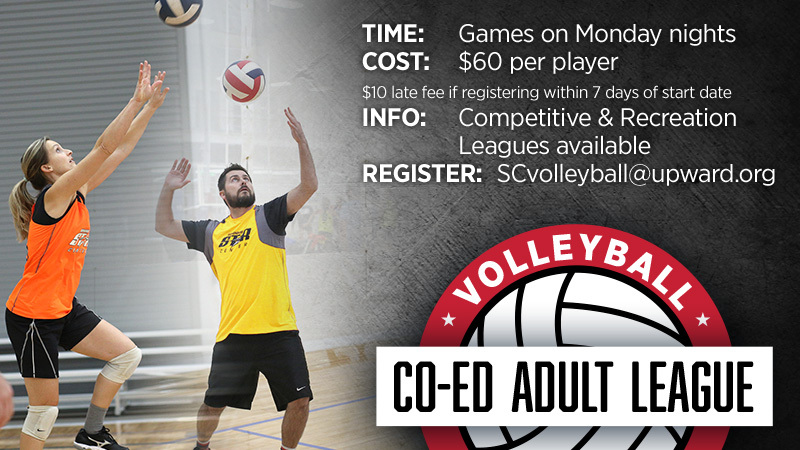 The Upward Star Center offers adult coed volleyball leagues in the fall/winter/spring seasons. Register 7 days prior to the season for $60. If you register within 7 days prior to the start of the league, there will be an additional $10 added to your registration fee. Sign up as a team or as an individual free agent. 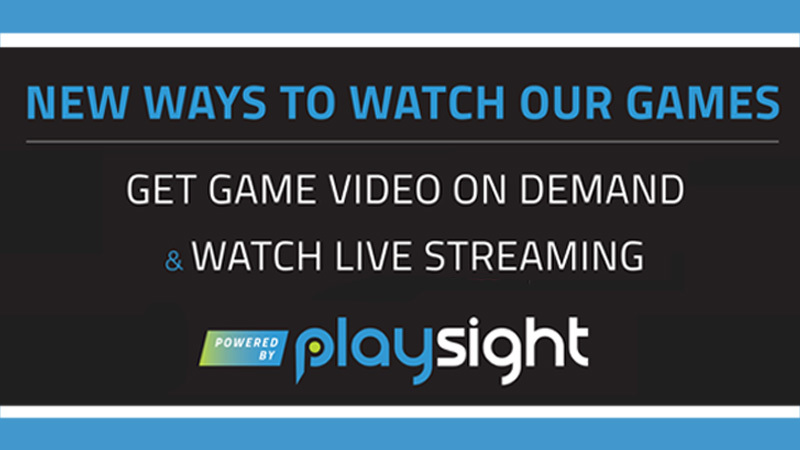 We offer an 8 week season + playoffs. We offer two levels of play: Rec for beginning/casual players, and A/B for intermediate/advanced players. All matches are a best 2/3 format. 6v6 with 2 female minimum. If you have any questions please contact scvolleyball@upward.org for more information. What is the goal? 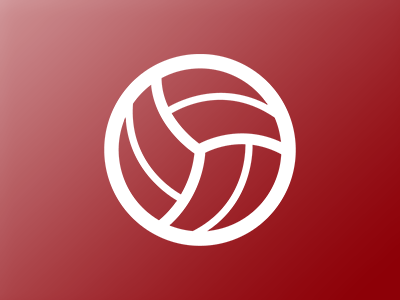 -We are trying to grow the game of beach volleyball in the Upstate area. 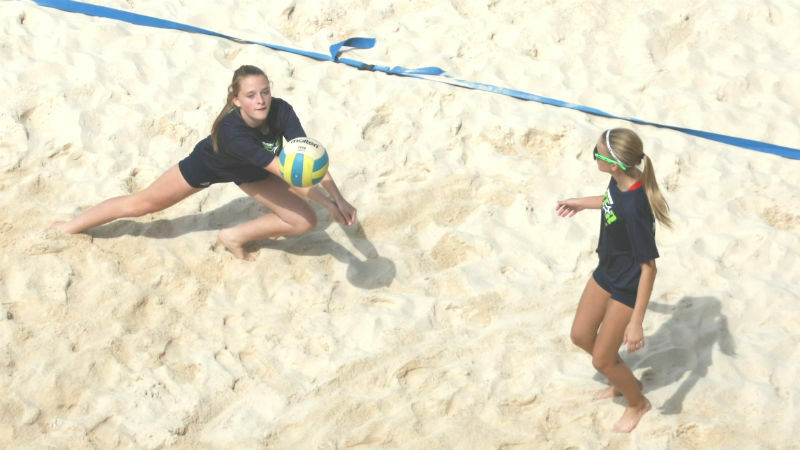 We want to offer the opportunity for all levels of experience to get out in the sand and play. How does it work? -The idea is to sign up and pay a monthly membership fee of $20 to come out and use the courts. Those that would like to play just to have fun and play are welcome to do that. Those that would like to be a little bit more competitive-have the option to receive coaching from the Upward Stars beach coaching staff that will be onsite. -After the open play time slot, there is scheduled beach practice. We eventually would like to have our Beach athletes scrimmage and play against some of the more competitive adult players. -Depending on the numbers and how the group develops we can set up some tournament style play. -This is not a league, there is no end of season tournament, it is only intended to be an opportunity for open play. -We would love if you signed up with a friend (register separately). You do not need a partner to participate. -Sign up for your membership at the front desk of the Upward Star Center. **NO ALCOHOL** Our Sand Volleyball courts are available for rent for your outdoor needs. Contact programs@upwardstarcenter.com for more information if you're interested in renting. 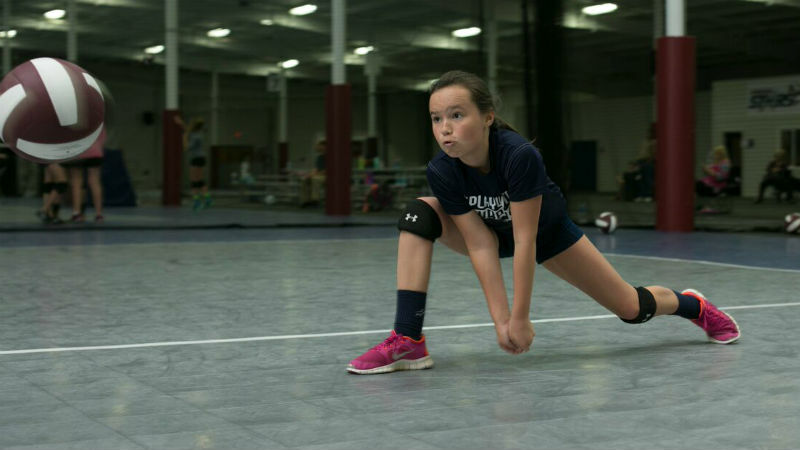 Our Upward Stars Volleyball Academy is adamant in helping equip, develop, and sharpen the skills of our athletes by focusing on the 360 Progression ™. Our goal is to get the most out of the players’ ability as well as tap into the skills that have gone untapped. Through several sessions, conducted throughout the year, athletes will be trained in all aspects of the game. Our Academy will be led by a Master Coach who will provide sport-specific instruction to help push, develop, and inspire every athlete. 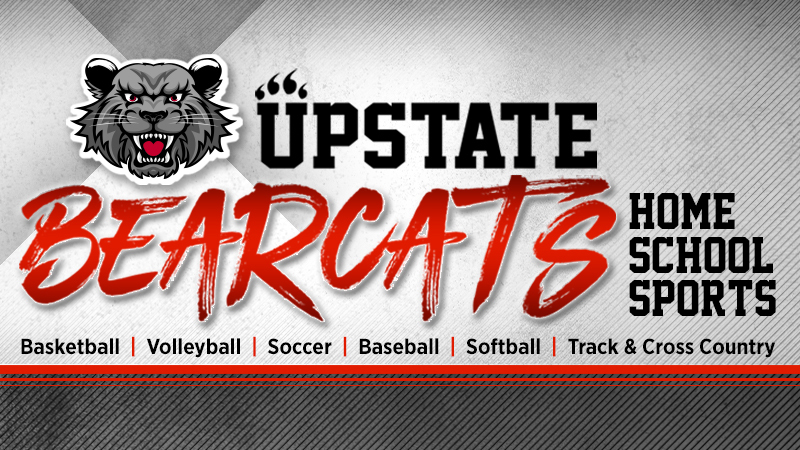 Our Upward Stars Upstate travel teams feature some of the top talent in the state, with a number of Division I-bound players as well as displaying a consistent level of success in local, regional, and national tournaments. Our teams consist of multiple age groups and levels of play. Experienced coaches focus on the Stars' on and off-court success with an emphasis on the 360 Progression ™ which develops total athletes striving for excellence in the classroom, on the court, serving the community, and in their spiritual journey. Run your own practice, organize your own game or plan your own event with us at The Upward Star Center. All our courts (12 indoor courts and 4 sand courts) are state-of-the-art and designed to meet your sport, entertainment, or event needs – no matter how big or small. 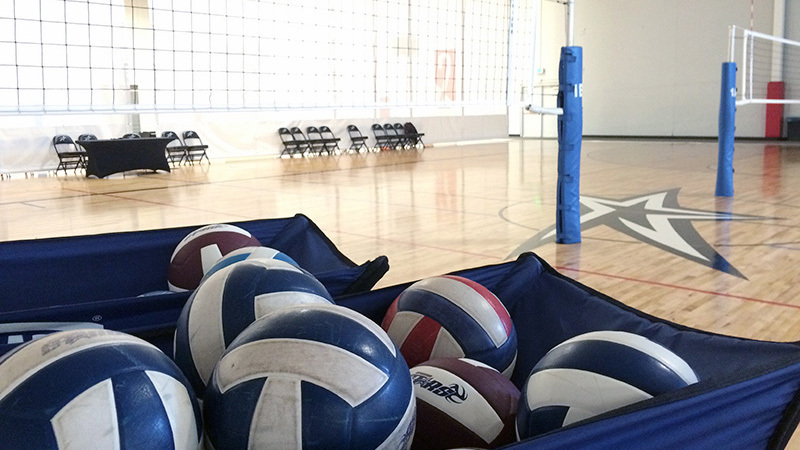 Private volleyball lessons come in two distinct forms: Performance Training - focused on the movement, speed, and strength of the athlete OR Skills Training - focused on volleyball fundamentals and the ability to develop and master all aspects of the sport. Performance Training and Skills Training, available throughout the year, include highly-trained coaches that provide both individual and small group instruction with dynamic curriculums that meet the needs of each athlete. In order to schedule a private or small group lesson, email programs@upwardstarcenter.com.